The "Crescent City Printing" building. Two APN#s - total 0.14 or 120' x 50'. 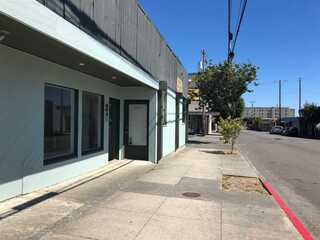 4750 square foot commercial building in prime downtown Crescent City location. 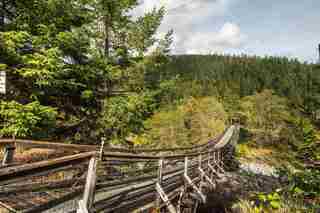 Walk to businesses, services, beach front park and Pebble Beach. Endless possibilities. 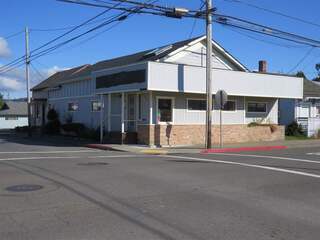 "Pizza King", building, land & restaurant located in the hub of down town Crescent City business district with high visibility and easy access from Highway 101 North and South! 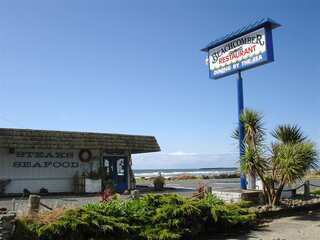 Close to Crescent City's Beach Front Park, Beautiful CC Harbor, hotels & Cultural Center. 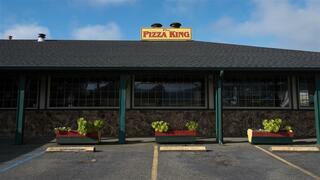 Popular spot for 50 years specializing in catering to large groups and making their own pizza dough and sauce. 2 Brick ovens & separate bar. Just walk in and take over! Buy a working establishment! New Roof by Stone Roofing! Page rendered in ~0.085 seconds using 1.5 MB of memory.